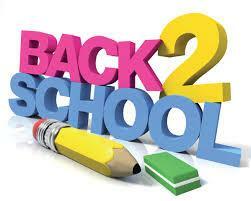 A big welcome back to school! It was lovely to see all the the children ready for a new school year. In today's assembly we talked about pride and we are now looking forward to giving out lots of team points for those showing pride in their appearance, behaviour and work.